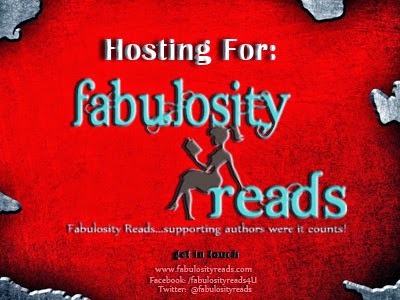 Genres: African American fiction, historical fiction, women’s issues. This is the coming-of-age story of Georgie, a black woman growing up in rural Virginia in the 1940s. Striving to be good, all she wants is a peaceful life, but all she gets is pain. This becomes a suffocating pattern that she cannot seem to extricate herself from, and when she loses the one good thing in her life, again through deceit, she has no reason to live. But instead of letting go, she uses prayer as a balm to soothe her pain, and soon hope flourishes. In a society rife with prejudice, stereotypes and an unabashed display of racism, black women are continuously victimized; not least from their peers. That was an element of interest in this book. And as the title suggest, this story depicts the struggle of all women folk; not only black women. I’m Greek, and around the time Georgie was growing up, my grandmother was giving birth in the fields, child after child, knowing that not all children will survive, a fact that gave birth to “Death shall claim his share”. The cynicism with which their harsh reality armed those women was carried over to their own children—not their cherished sons but their daughters. Maybe it was a way to reinforce them, make them stronger to face their own struggles, but in reality what was reinforced was their lack of conviction in their self-worth, their eternal victimization. With a voice strong in its simplicity, T. M. Brown lays out a tale of deceit, betrayal and dark secrets and a young girl’s struggle to navigate in life through them. Although this is historical fiction, the message defies time and is still very relevant: perseverance and never losing hope. Even though it’s overwhelmingly harrowing at times, this is a must read. “Morning country bumpkins,” she said, same as usual. “I don’t know why you have to be so rude to us every morning! What makes you think you so much better than us? How come we always gotta wait for you every morning? We workin in the same shop, doing the same stuff. Why you think you so much better than us?” I said as Miss Hazel and Sharon looked at me wide eyed. “Look at you! Need I say more?” Regina smirked. “No, you shut up! I don’t want to hear nothing else outta you! Not one more mornin! You just common! Messing round with somebody else’s husband foe a few nice dresses. I know your kind.” I didn’t know why I was so mad at her, but I just wanted to snap her head off. “You’ll what? Girrl, you really don’t want no parts of me. You take one more step and that’ll be your last! I’m sick of you!” Before I knew it, I was within arm’s reach of Regina. I had every intention of beating her down to the floor. What? Why we gotta go? She’s the one causing problems,” Regina said as she began to make her way up the stairs. I guess she could see from the look on Miss Hazel’s face that she better not push it. “I know it must be hard being so far away with no family around, child.” No one had called me child since I left my momma in Virginia. I missed her so much. I missed Donnie so much. I felt so lonely. “You know, everybody has a story. Things aren’t always as they seem,” Miss Hazel said. “Regina has a story to tell as well. That don’t make it right for her to act the way she been acting, but she’s had her troubles too. 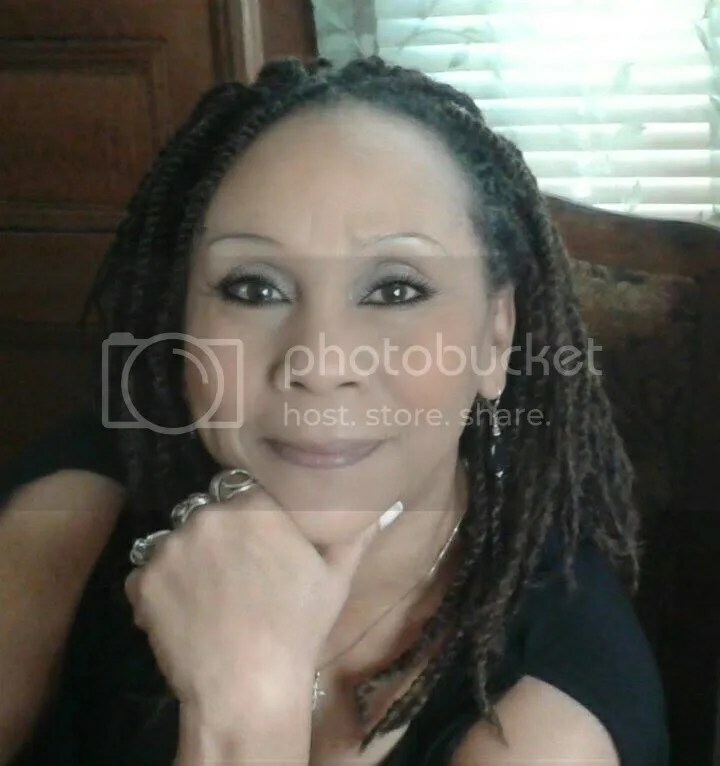 Internationally recognized story-teller with a past that provides lots of material to write from! *1st book, “A Life Not My Own”, kicks down the secret door that Tina had worked so hard to lock away her insecurities, heartache and fears. 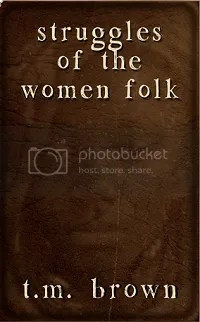 *”Struggles of the Women Folk”, is based on fictional characters with a storyline created from stories that her grandmother shared with her as a child. This is such a beautiful review M. I also found this book deeply moving and entertaining. I was concerned that it would be a difficult read because of the subject , but it is to the author’s credit that she handles it so skillfully and with such sensitivity, it is thoroughly enjoyable without leaving your heart broken, but with a belief in the human spirit and in our ability to overcome what life throws at us.